Three of the member states of the Visegrad group will take part in French President Emmanuel Macron’s citizens’ consultations project. Hungary has yet to make its decision known. EURACTIV.fr reports. On 15 February, France’s Minister for European Affairs, Nathalie Loiseau, announced that 23 European countries would take part in the project (up from some ten at the beginning of January). Poland is one of the new recruits, having recently informed the French authorities of its participation. Along with the Czech Republic and Slovakia, that means that three members of the Visegrad group have expressed their support for the French President’s project. Hungary, the other member of the group, has not announced its decision. The Netherlands and Latvia are the other two countries that have not given an official response to the French authorities on the matter. Contacted by EurActiv the Latvian authorities expressed their support for the initiative and said that they were willing to participate. Unveiled by Macron in his speech at the Sorbonne in September 2017, the democratic conventions are intended to allow European citizens to express their opinions on the European project. Responding to a joint set of questions, European citizens would be able to state their “priorities”, “concerns” and “ideas”, which should go towards drawing up a “roadmap for the future of Europe”. The initiative initially met with little enthusiasm at European level and was rebranded as “citizens’ consultations” in December. 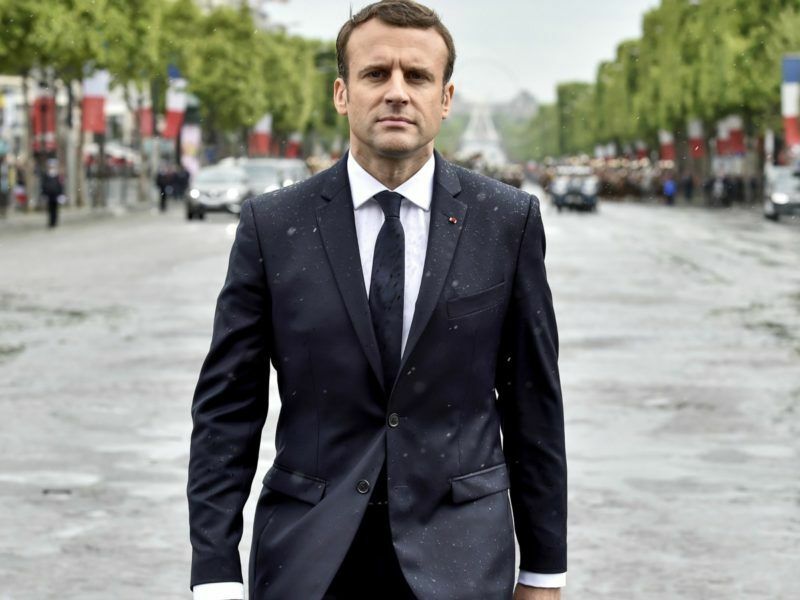 Citizen consultations, transnational lists: France is trying to carry out Macron’s project for Europe but ambition has been scaled down. EURACTIV France reports. The major lines of the project, in principle, do not appear to sit well with the Visegrad countries’ vision of the EU. They have repeatedly expressed their support for maintaining a central role for member states and the respect of national identities. Contacted by EurActiv, representatives of the Polish authority stressed that the consultations will have to abide by “national practices”. 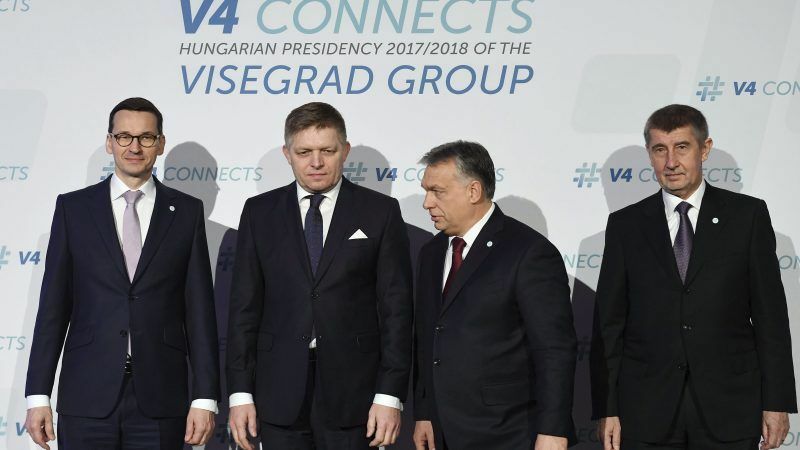 The Hungarian authorities repeated the same message, referring to a joint declaration by the Visegrad group on the “future of Europe” published on 26 January. In that declaration, the four Visegrad countries called for a need to “reduce the distance between European citizens and the Brussels-based Institutions”. They declared their readiness to “conduct broad-based public consultations on the future of Europe in accordance with national practices”. Loiseau has stated that each participating member state will determine the conditions for holding consultations, although meetings bringing together the project managers for each country will nonetheless have to be organised. According to Yves Bertoncini, chair of the European Movement France, and a member of the steering committee which will support the French authorities on this issue, “a representative approach” will have to be ensured. He recommends establishing a “common questionnaire” to make it easier to interpret the results. The citizens’ consultations are expected to place from mid-April to mid-October, with the results to be debated at a meeting of the participating states in December, Loiseau said.